Today it has been announced that Ceredigion Council is to be lead by Plaid Cymru candidate Ellen ap Gwynn. 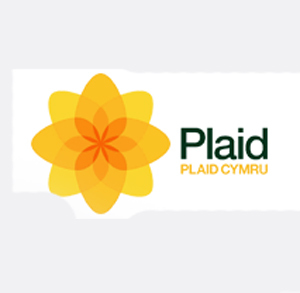 She will lead a coalition comprising of several councillors including one from Labour and independents, with Plaid holding the largest piece of the puzzle with 19 seats. She has become the first Plaid Cymru leader in Ceredigion after previous leader Keith Evans lost his seat over unpopular parking reforms in the area. The announcement puts just a touch of shine on the cap of a pretty poor local election result for the party who lost 41 councillors with many being picked up by Labour once again after their dismal showing in 2009 at the general election. The council is one of nine across Wales who are under no overall control, although Gwynedd may be regained by Plaid in June in a by-election which could see them gain the 1 extra seat they need for a majority in the highly Welsh speaking area which is one of their heartlands. Keith Evans also previously ran the council under a coalition agreement, which also featured a strong makeup and independents from across the county.